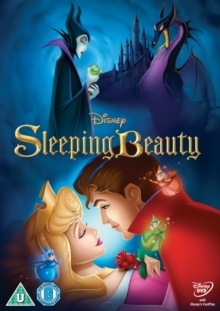 Two-movie collection featuring Disney's classic animated adaptation of Rudyard Kipling's stories and the 2016 live action/CGI version. In 'The Jungle Book' (1967), after being abandoned as a child, young Mowgli (voice of Bruce Reitherman) is brought up in the jungle by wolves. However, when the news arrives that murderous, man-hating tiger Shere Khan (George Sanders) has returned, Mowgli's friends Bagheera (Sebastian Cabot) and Baloo (Phil Harris) set out to return the reluctant mancub to the humans' village. 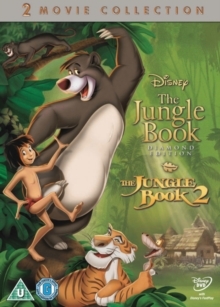 Their task is not made any easier when Mowgli is kidnapped at the behest of monkey ruler King Louie (Louis Prima), who wishes to learn the secret of man's power - fire! 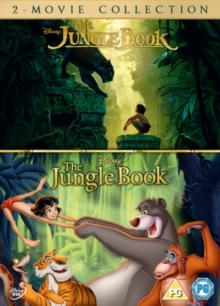 'The Jungle Book' (2016), directed by Jon Favreau, follows a similar plot with Mowgli (Neel Sethi) being forced to leave the jungle after he is attacked by the terrifying tiger Shere Khan (voice of Idris Elba). After hearing of the death of Akela (Giancarlo Esposito), the leader of the wolves who raised him, Mowgli vows to return to the jungle to confront Shere Khan and end his tyrannical rule once and for all. 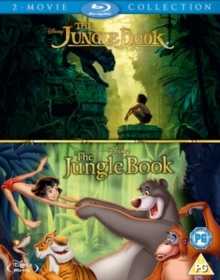 With the help of bear Baloo (Bill Murray) and panther Bagheera (Ben Kingsley) Mowgli sets off on a dangerous journey with the future of the jungle hanging in the balance. 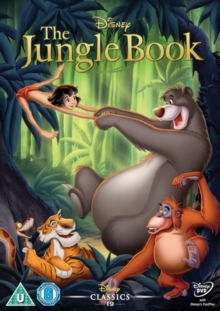 The film also features the voice talents of Scarlet Johansson as Kaa and Christopher Walken as King Louie.